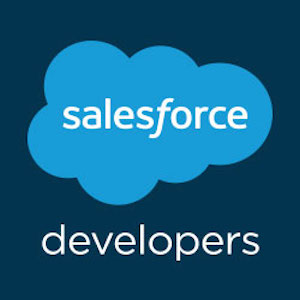 I got to know that , Salesforce has recently introduced the Platform Developer 1 certification (DEV450) to replace the Developer (DEV401) certification. All practitioners, with the DEV401 certification, must complete the DEV450 exam during 2016 to retain a Salesforce developer certification. Is this true as i dnt not got any email from salesforce / webassessvor that if you will not give the DEV450 exam then your DEV401 certifcate will expire ? 1. First of all Platform I is not replacement of 401. 2. Since previously 401 is called developer exam but no developer questions included in the exam. Salesforce introduced new exam called “App Builder Transition” which is completely Admin/Configuration related. 3. I would say “App Builder” is equal to 401. 4. Platform I and Platform II are completely for core developers, which is kind of new version for 501. 5. To answer your question, Your 401 certification will not expire if you continue to take 401 release exam. 6. If you hold 401 certificate I will recommend you to take “App Builder Transition Exam”. Swain,do u have dumps for app builder ? Which exam do we need to give after clearning the Salesforce PD1 exam ? I just cleared the PD2 and Service Cloud exam. Please mail me at salesforcecertguide2018[at]gmail.com for latest exact questions and guidance or any help required. Hi, have you got answer and asks of DEV1'certification?